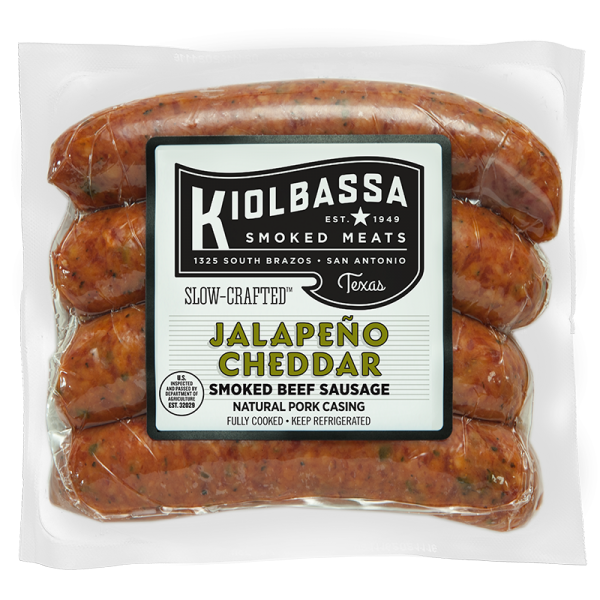 For you adventurous sausage lovers, here’s a tempting trio: the spicy heat of real jalapeño peppers and real Wisconsin cheddar cheese, combined with our all-beef sausage. 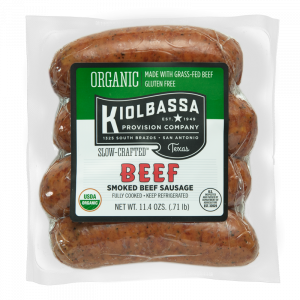 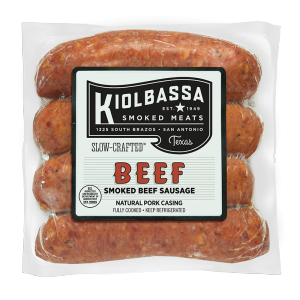 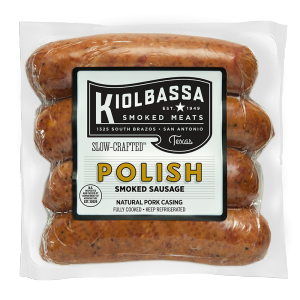 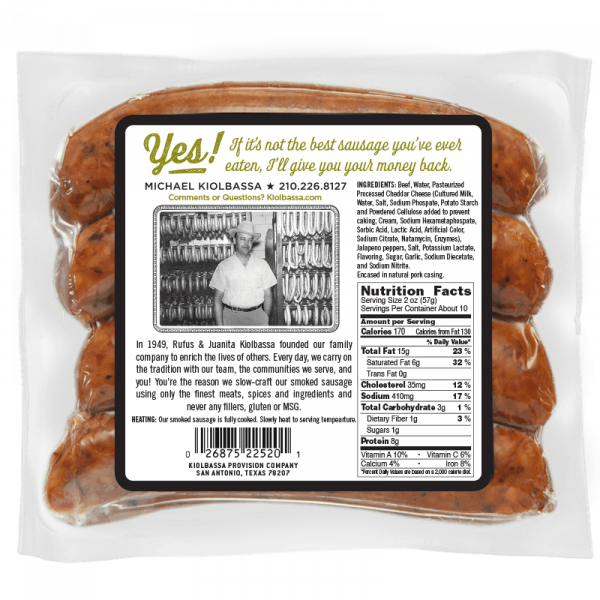 Kiolbassa Jalapeño Cheddar Beef Sausage has it all – and then some. You’ll find just the right amount of kick, with a mild heat that’s perfect for most tastes.